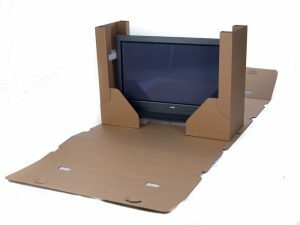 Try this advice offered by Best Kitchener Movers for safe moving of your computer systems and electronic devices. Your mover will advise you how each device needs to be prepared and leave the rest to us. If you choose to get ready your electronics by yourself, use the exact same, professional-grade supplies used by expert movers. All these supplies are included in packing service we offer should you choose it for your moving. Also, you can purchase them from us for reasonable prices. If you want us to perform the packaging, our consultant will plan service to suit your needs. We will match your schedule and allow sufficient time for our pros to complete the job.